Dr Aiden is the Veterinary Director of the AHT Vets team. Bringing over 12 years of Veterinary experience; Dr Aiden is using his passion and love for animals to provide our patients with the very highest standards of care through the latest equipment, procedures, training and treatments available. Having graduated in 2003 from the University of Sydney with Honours and recently attaining his Membership in Surgery to the Australian and New Zealand College of Veterinary Science, Dr Aiden has a special interest in small animal surgery and oncology. 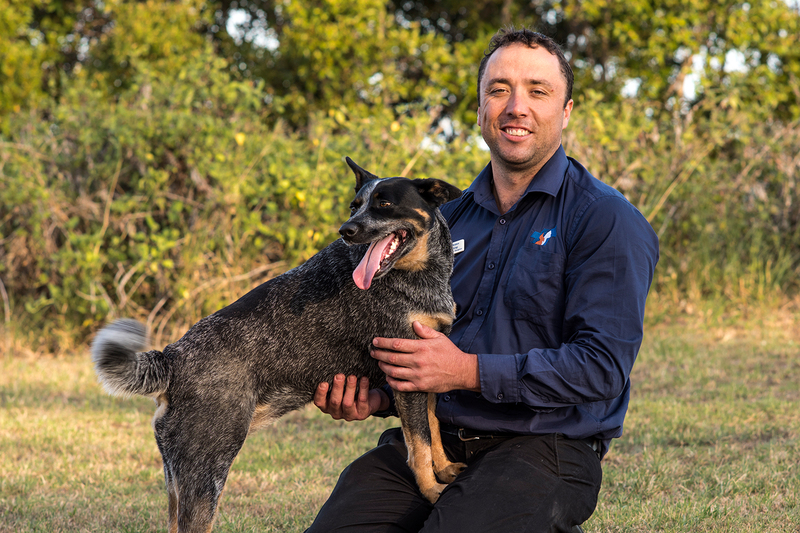 In his spare time Dr. Aiden loves spending time in the outdoors with his partner Tara and Cattle Dog Charlie, whilst at home he tolerates the affection from his cat Lulu.